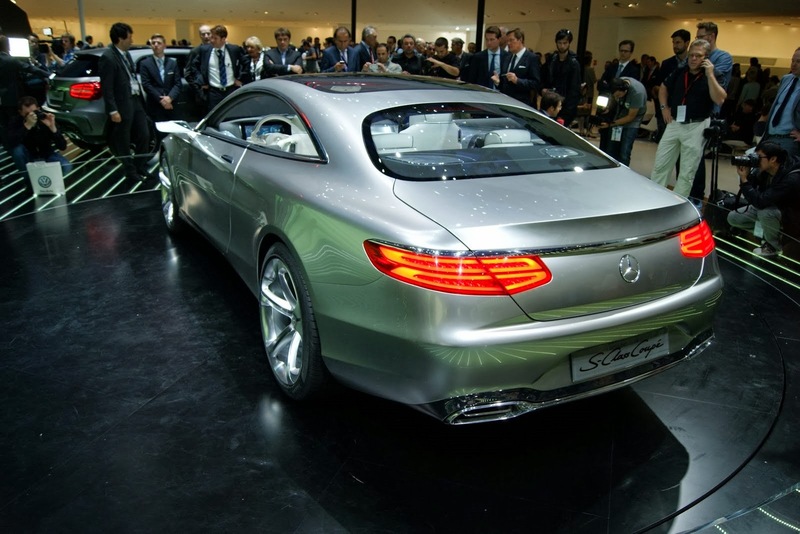 The Germans at Mercedes confirmed that the production variant of the S-Class Coupe, a model scheduled to hit the market next year, will be very similar to the concept with the same name. 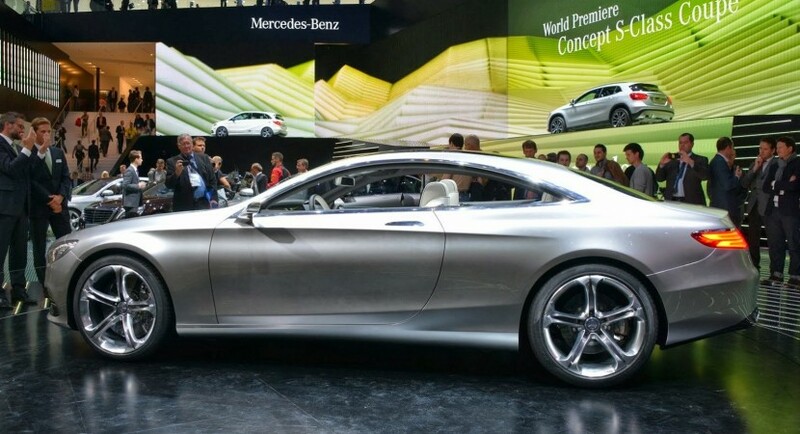 The only major differences will be in terms of size as the production version will be 30mm taller and 20mm narrower. 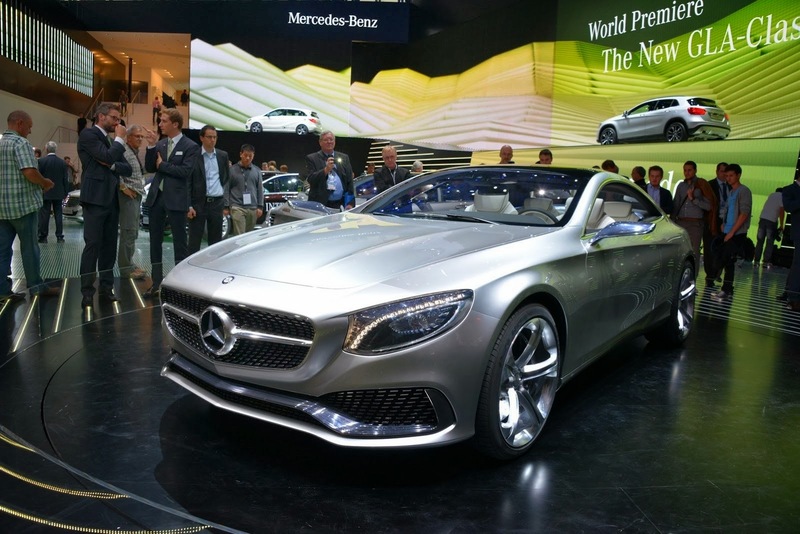 At the exterior, Mercedes will offer slightly smaller wheels, namely 20-inch alloys with a slighter revised front grille. Entering the cabin you will find largely the same materials, dual 12.3-inch displays, new steering wheel, revised center console and modified aluminum door trim. 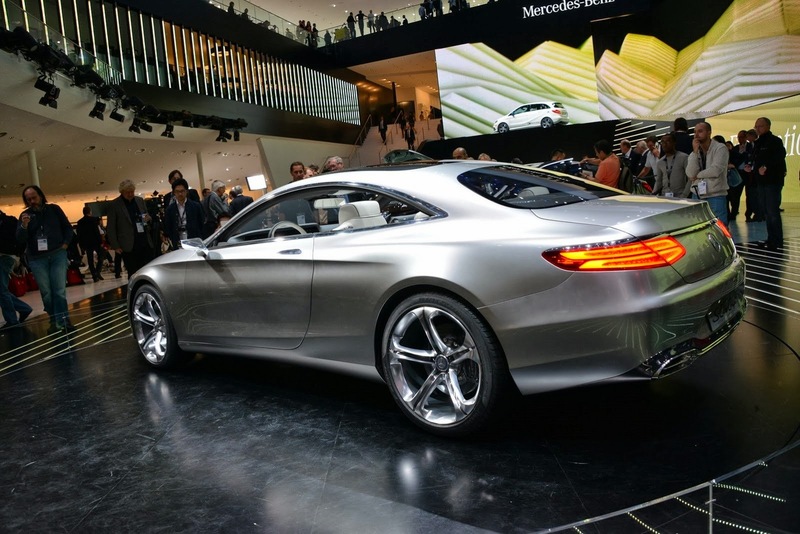 These statements wer emade by Jan Kaul, Mercedes’ design chief. 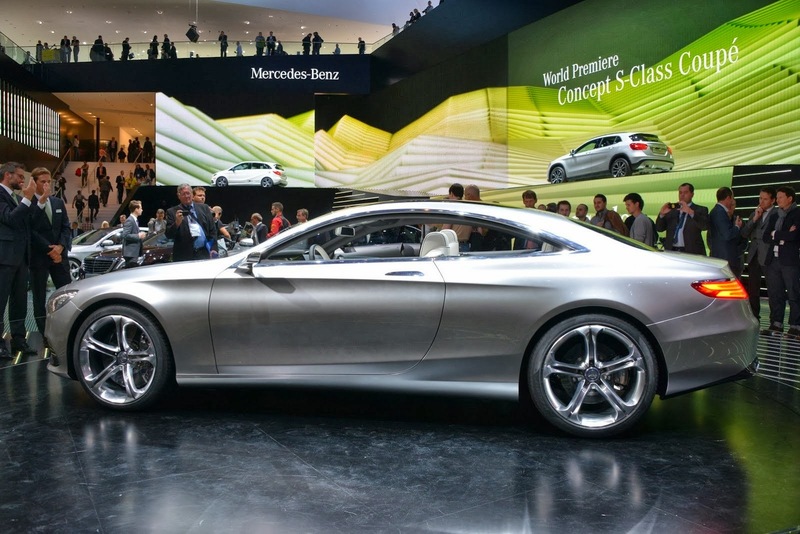 As mentioned above, the 2014 Mercedes S-Class Coupe is schedueld to go on sale next year, most likely in the first quarter. We will tell you more on this subject as more details and photos become available.